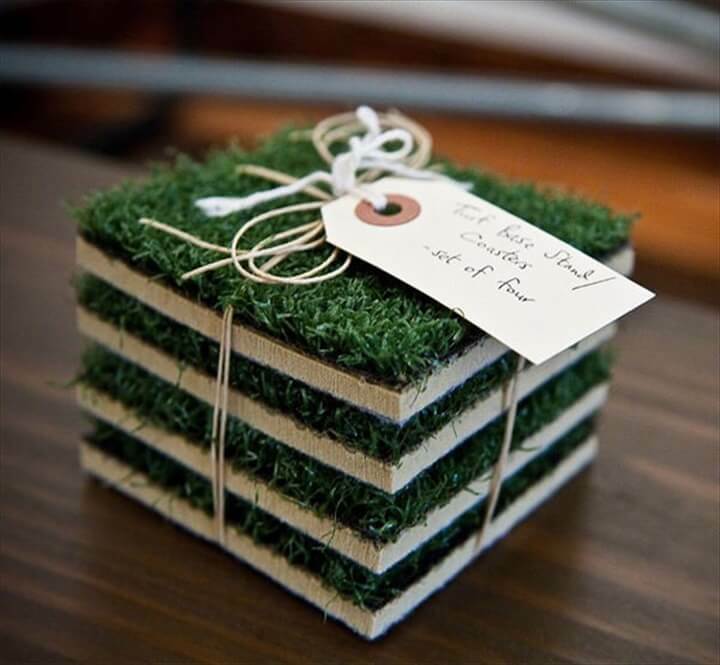 We all love our coffee tables as they are the center piece of the living room beauty and style. 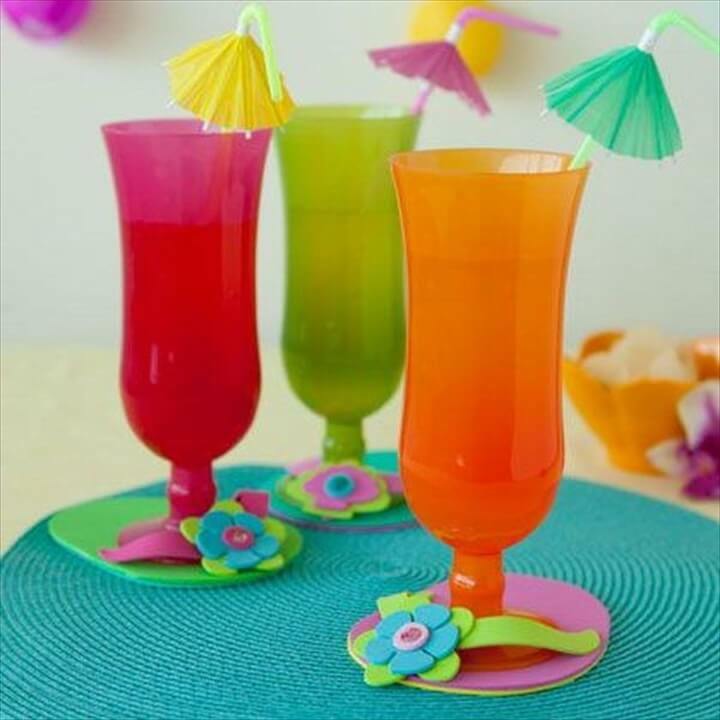 That is why we want to keep them safe from all types of damage and stains that the drink glasses or the coffee mugs can created on the surface level. 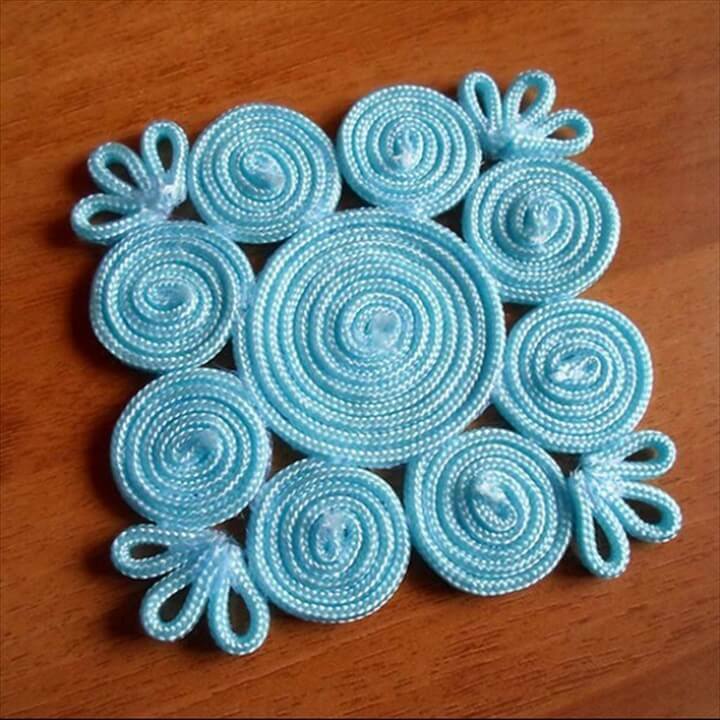 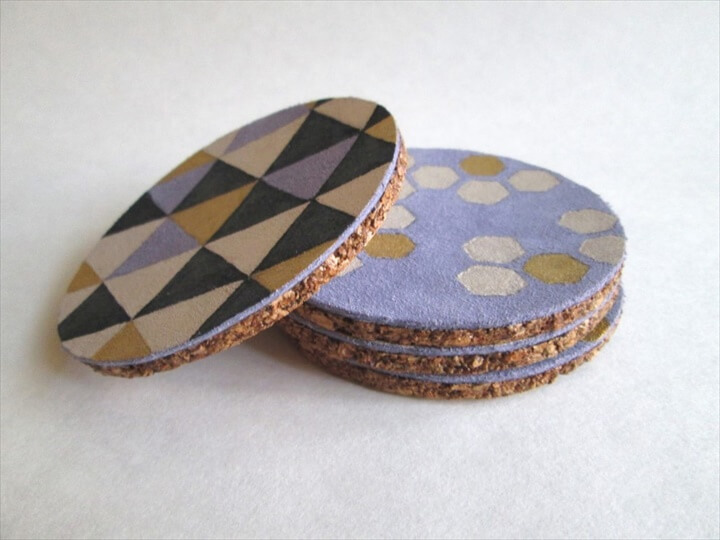 The coasters are the best ways to save your coffee table from stains in style and instead of buying those cute and mini items from the markets they can amazingly build at home in different styles and shapes. 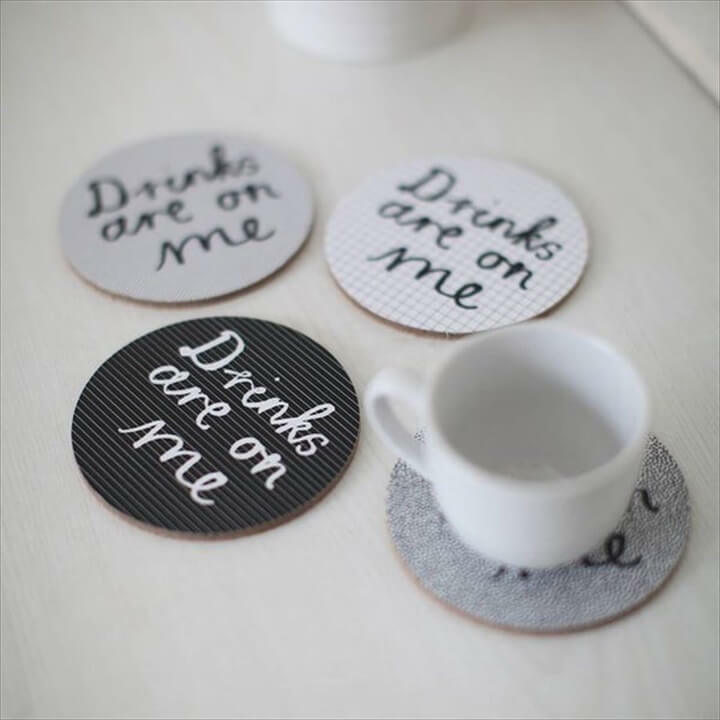 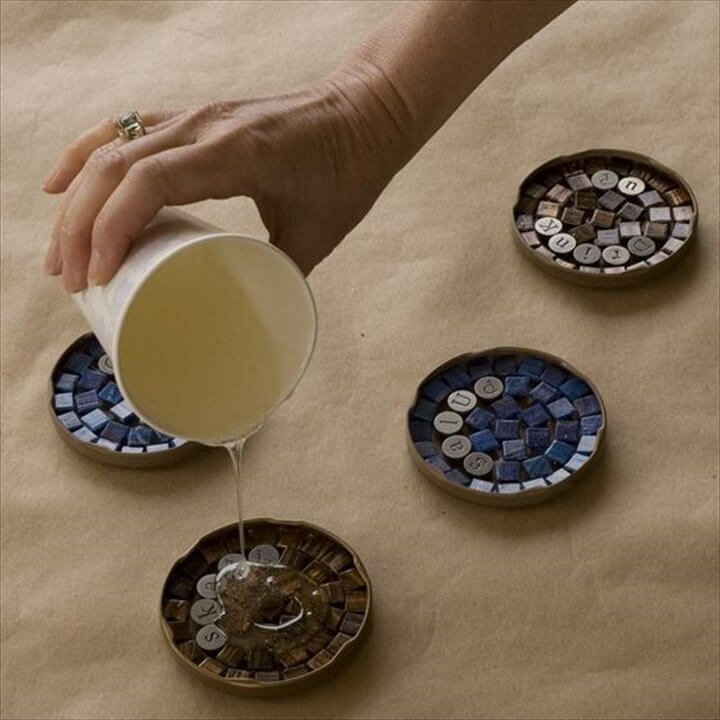 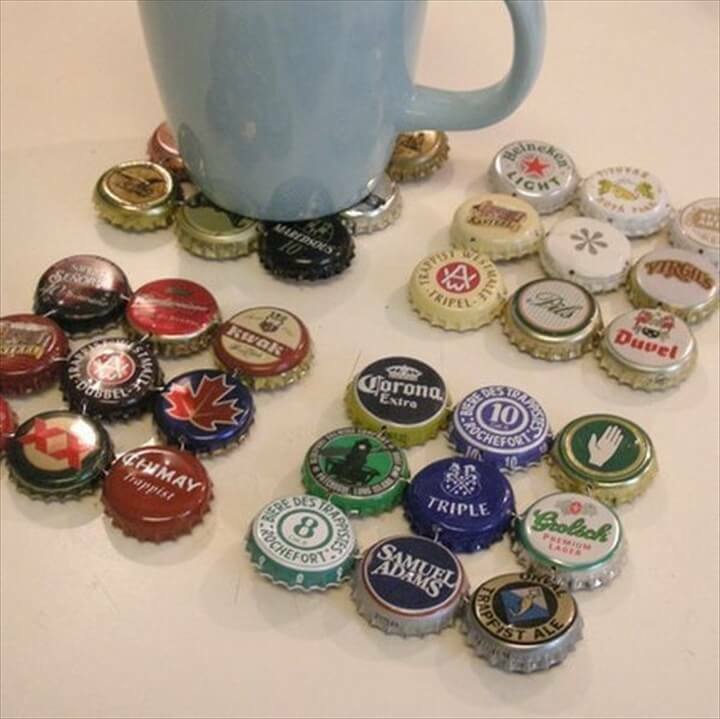 You don’t have to go to a market to purchase the crafting material to make the small and adorable coasters as you can use some home lying supplies to get them done. 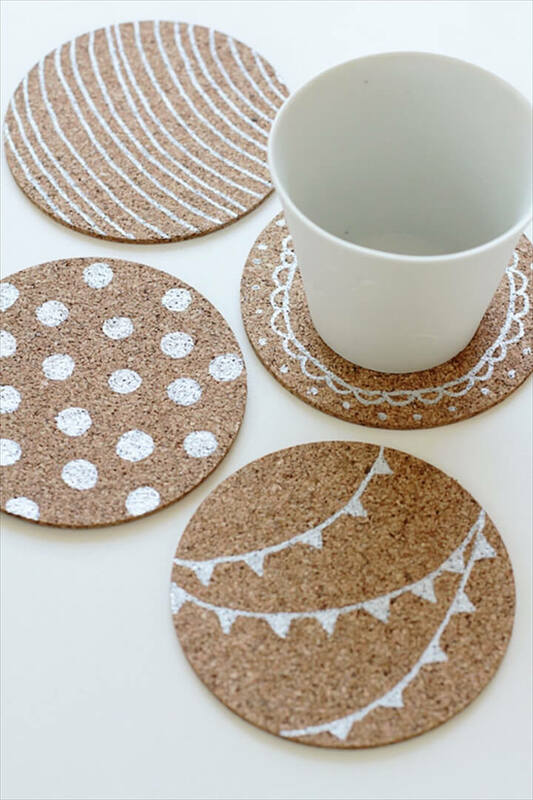 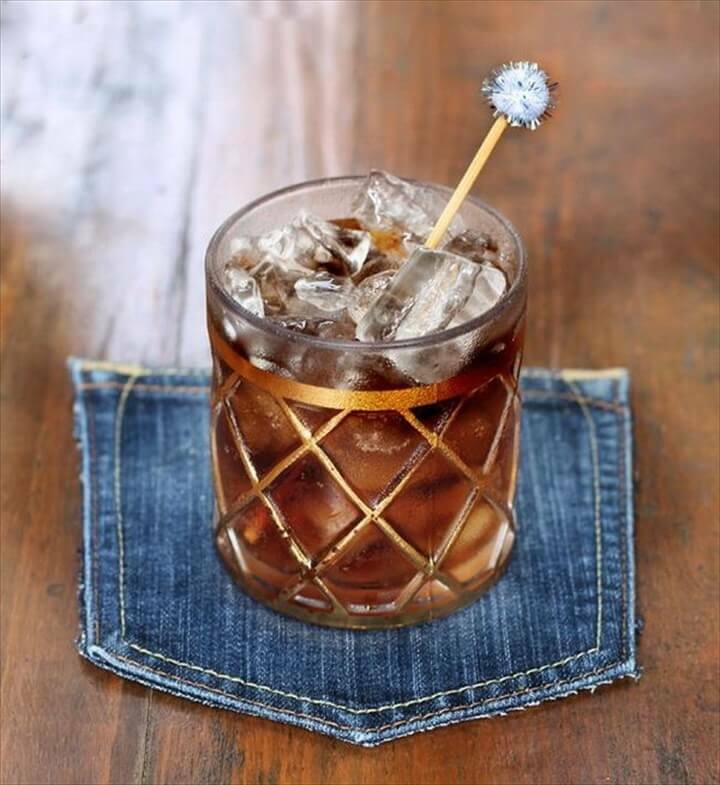 For some lovely and stylish inspiration in this regard you can have a look at these 16 DIY gorgeous coasters. 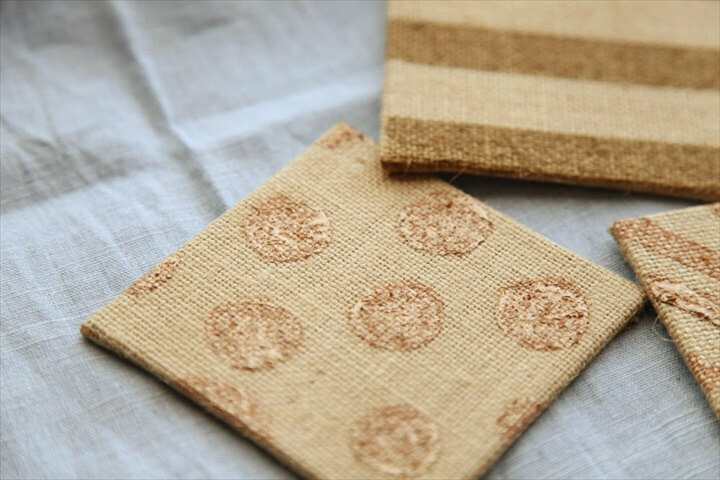 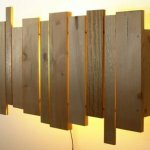 The ideas throw light how easily and nicely the mini pallets have been crafted in square and round shape from the useless things like the scrabbles, burlap, jeans, wood pieces, bottle caps, leaves etc. 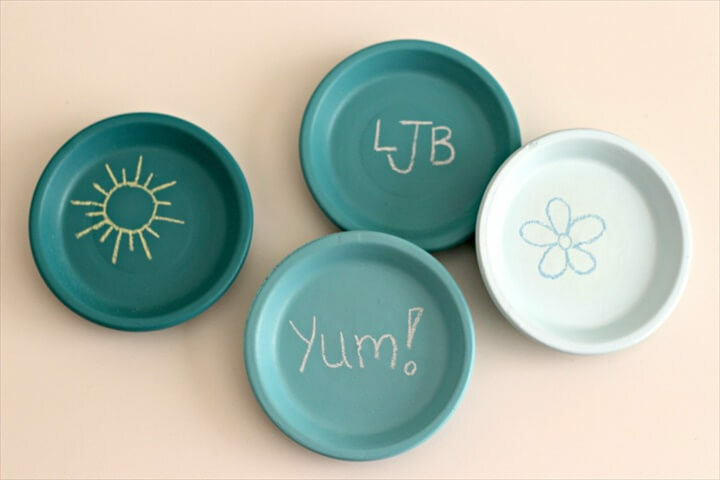 and to add more a personalized touch they can be stained, painted and colored in some striking hues with some impressive patterns or just stencil them with some words. 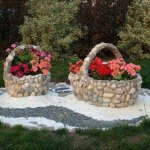 All ideas are right below waiting for you to have a look at them and choose to make your favorite ones whenever you find some free time.